Two prominent figures in Christian communities, the pastor and preacher are often mistaken for each other – however, they are two different figures entirely, with their own roles to play and their own distinct tasks to fulfil. Firstly, the preacher’s role is to proclaim the word of God, and spread it about, while the pastor’s role is to serve as the overseer of his congregation. This is apparent when the two words are studied; “preacher” comes from “preach”, referring to the activity of delivering sermons and serving as a motivational speaker, while the term “pastor” is linked to the word “shepherd”, indicating the duty of guiding church members towards good and salvation. Secondly, the responsibilities of both pastors and preachers also differ a great deal. The sole responsibility of a preacher is to deliver sermons, while the pastor has a wider range of duties to perform. Pastors are generally well-respected elders, and considered the leaders of their local churches. This position requires them to act as the physical, spiritual, relational and social administrator of the community, visit the sick, attend all church functions, given counsel to those who need it emotionally, spiritually, financially, etc, and serve as an upright and exemplary leader with integrity. Finally, owing to the difference in their tasks, pastors are always exclusively linked to a single community at one time, while preachers do not need to be bound to a particular church – they can preach freely wherever they happen to get engagements, and can even preach via mediums like radio or television. Pastors, however, are bound to oversee one congregation at a time, and their authority can only extend over one community alone. A Christian congregation’s ordained leader, a pastor is charged with the duty of overseeing a particular church and the local community linked to it. Responsible for guiding the church members in both spiritual and worldly matters, the pastor’s role has been referred to in the Holy Bible as the elder shepherd, who is charged with feeding the sheep (followers) with knowledge and understanding. There can also be multiple pastors within a single congregation or church, all of whom are charged with different tasks – e.g. the Pastor of Family and Children's Ministries will be responsible for overseeing matters linked to the families and children of the congregation. 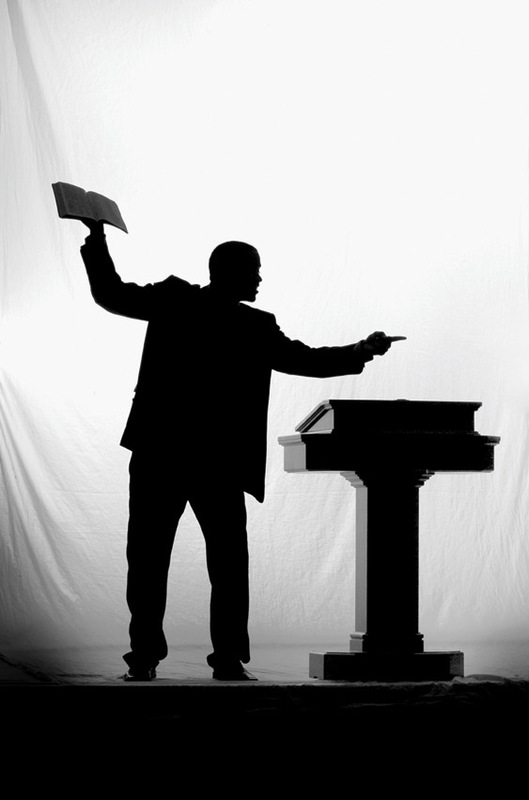 Preachers are individuals who deliver sermons or give homilies, and while these are generally on religious topics, they can also extend to moral and social world-views and philosophies. In the Christian faith, preachers are frequently alluded to in the Holy Bible – e.g. the Book of Ecclesiastes is authored by Preacher (believed by many to be Solomon), and the Book of Acts refers to Saint Paul travelling far and wide to preach the message of God.